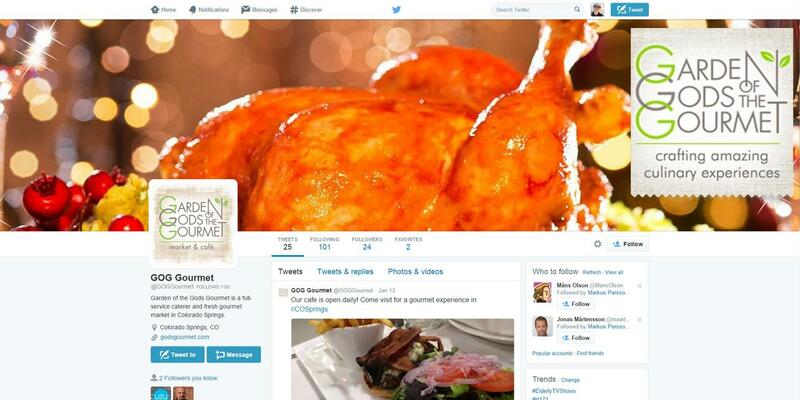 As their website says, Garden of the God’s Gourmet crafts “amazing culinary experiences” and we couldn’t agree more. Having “The Market” on one side of the building, and their café on the other, you’ll find something incredible whatever you’re looking for. Known for their award-winning tradition of culinary excellence, knowledgeable service and gracious hospitality, and commitment to serving their customers with unique and delicious cuisine, it’s been easy to join their marketing team to cover their growing social media presence online. With their high-quality, all natural, and frequently organic food, they already have a stellar reputation and raving fans, which makes our job all the easier. 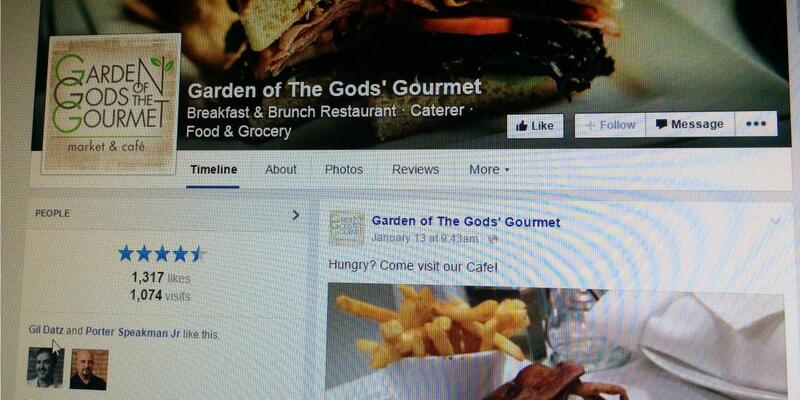 Garden of the Gods Gourmet has also become our favorite, go-to brunch destination in the Springs! You have to go try it – Yum!